Twice a year, as regular as clockwork, his now long vanished company would present results falling well short of the optimistic projections everyone remembered him making six months earlier. Everyone, that is, apart from the person who had actually uttered the words. This was a much easier trick to pull off in the days before nearly everyone wandered around with a phone that doubles as an audio and video recorder. Though the shifting sands of our memories distort even words that have been captured on camera. 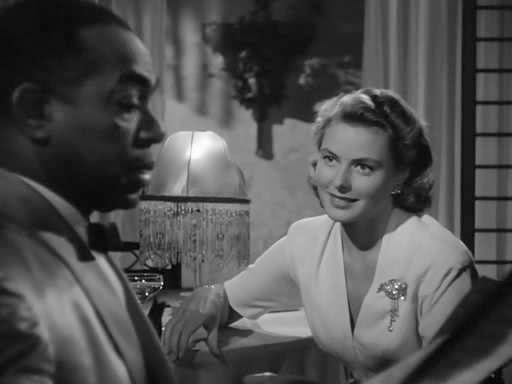 Witness “Play it again, Sam” becoming the most famous line from Casablanca even though it is never uttered in the film. There are people who seem dedicated to sucking the pleasure from life by debunking famous quotations. Look up any great wit’s most hilarious sayings and you will almost certainly find a leaden, spoilsport footnote advising you that there is no proof that Churchill, Wilde or whoever it might be ever uttered any such words. This is particularly hard on those who have come up with one amusing saying in a lifetime, like the recently deceased Mandy-Rice Davies, whose unoriginal but perfectly timed “Well, he would, wouldn’t he?” earned her a place in every dictionary of quotations. Only for a distinguished barrister who had made extensive notes during the relevant hearing to write to The Times last year claiming that she had never said it, despite its being widely reported in the media at the time. I prefer to sustain myself with the belief that every wit really did make all those lightning fast ripostes, just as I delude myself that I used the hilarious line that nearly always occurs to me shortly after a conversation has ended. Currently, like most parents, I derive most pleasure from the utterances of my own children. 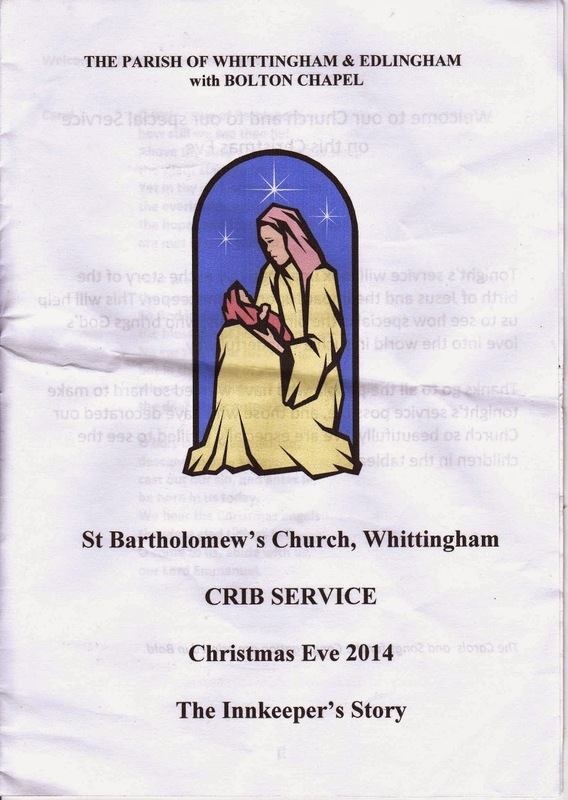 Mrs Hann, determined to make our offspring understand that there is more to Christmas than Santa and presents, announced that we would attend the crib service in Whittingham on Christmas Eve. Charlie, aged 5½, was aghast. “I can’t believe you’re making me leave the house on Christmas Eve,” he said. He may attend a Church of England school, but I can’t help feeling that there is some way still to go in his religious instruction. Still, we dragged him to the service anyway, sang some mercifully traditional hymns with appropriate gusto, and returned home in plenty of time to remove the fireguard and leave the appropriate offerings for Santa and Rudolph. Even if for now the credit all goes to Santa rather than his thoughtful parents. The major change I detect since the 1950s is that toys, like furniture, have moved into the realm of the flatpack. I used to unwrap my presents and then simply play with them (usually, to my parents’ irritation, deriving more pleasure from the empty boxes than anything else). Now Christmas morning is but the start of a major construction project which, like those begun at the same time by Network Rail, has horribly overrun. We have a model stud farm taking up most of the sitting room, a vehicle racing tower loosely based on Gateshead’s Get Carter car park dominating the bedroom, and several full boxes of Playmobil and Lego yet to tackle. I could be getting on with those now, rather than writing this column or, as I shortly intend, heading out for a large lunch at the pub. “But Daddy, you promised!” a little voice just claimed from somewhere near the carpet.